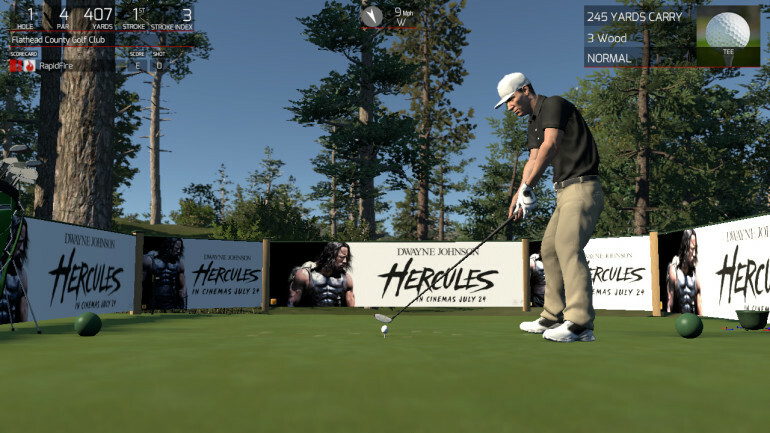 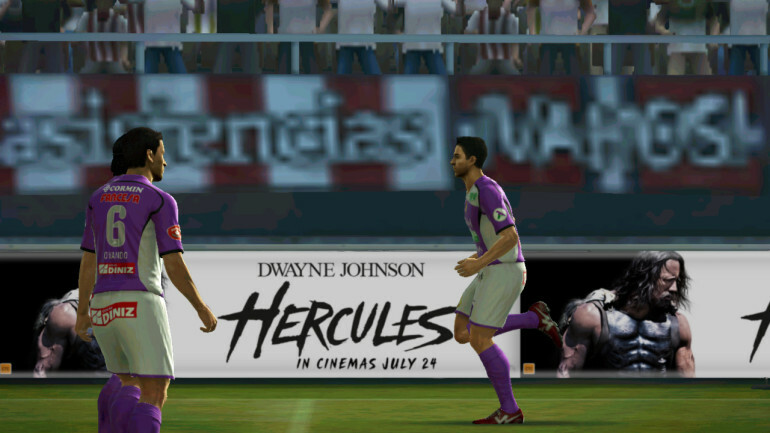 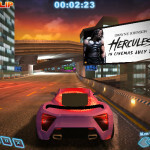 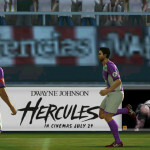 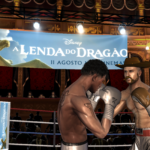 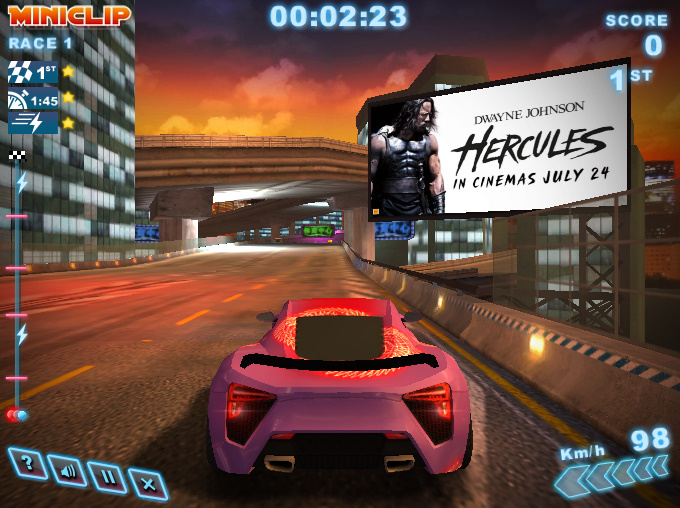 Starting July 1st, 2014 and running until July 27th, 2014, we ran the Dynamic In-Game Advertising campaign for Paramount Pictures, promoting the summer blockbuster ‘Hercules’, starring Dwayne Johnson. 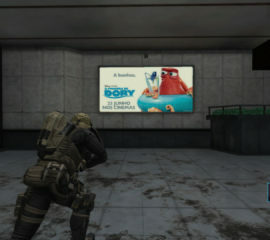 The campaign geo-targeted Australia, and ran across various PC and Console video games in our network. 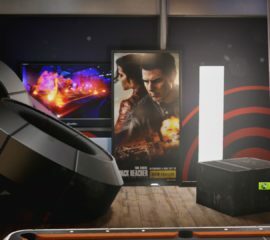 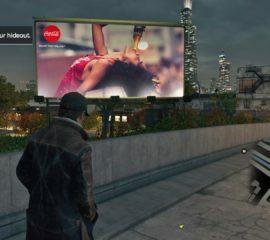 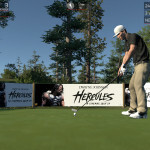 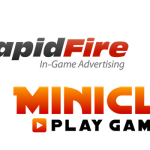 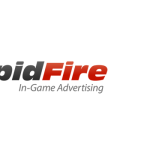 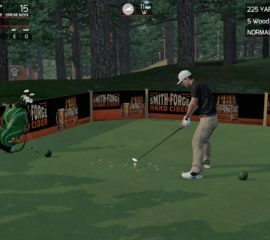 The ads were delivered in real-time, and could be found on billboards and posters situated throughout the virtual 3D game environments.